ONE MAN BANDS! Blues, Grooves & Lil' Chuck the One Man Skiffle Machine! 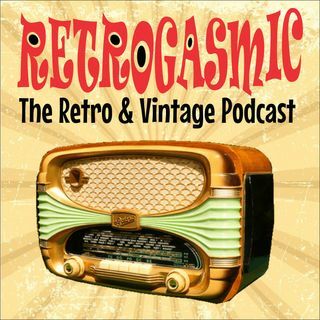 Ep.13 | THE RETROGASMIC PODCAST!